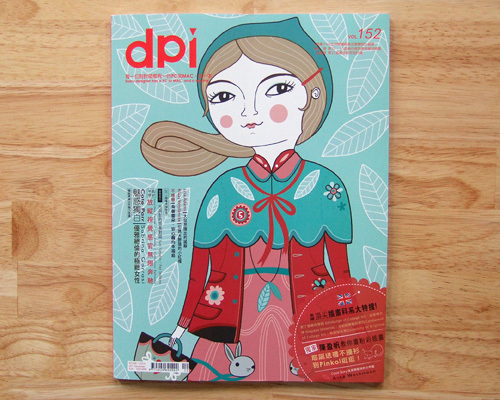 DPI is a lovely design magazine from Taiwan and there is a feature about my work in Issue 152 / December 2011. 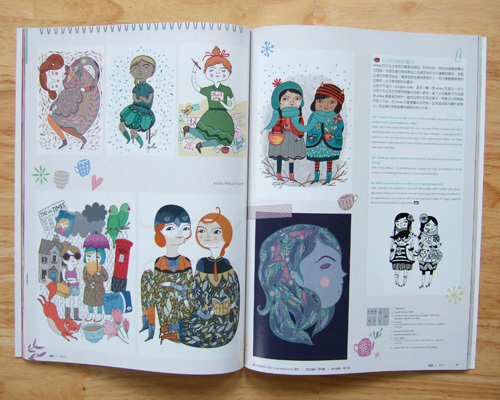 According to Google Translate (which I know isn't necessarily accurate, so correct me if it's wrong), the magazine is calling me 'The Girl With The Cat's Small Universe'. 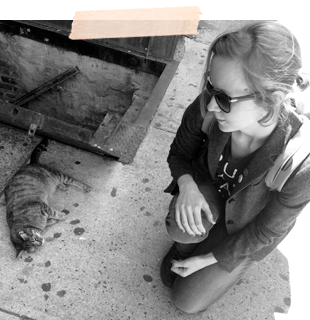 Not quite as cool as The Girl With The Dragon Tattoo (Lisbeth Salander) or The Girl Who Was On Fire (Katniss Everdeen), but I found it quite amusing. 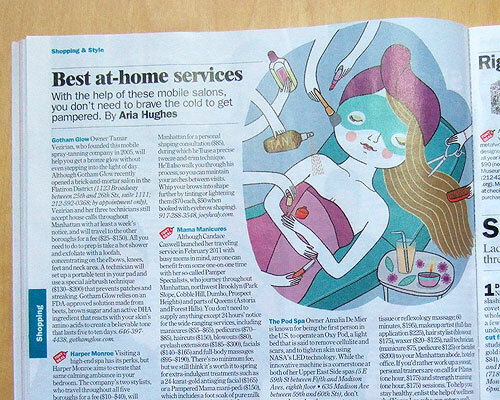 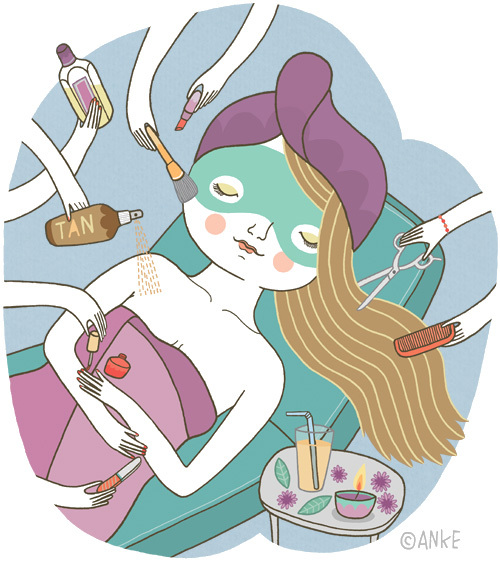 My illustration in Issue 841 (December 15-28, 2011) of Time Out New York, accompanying an article about at-home beauty services. 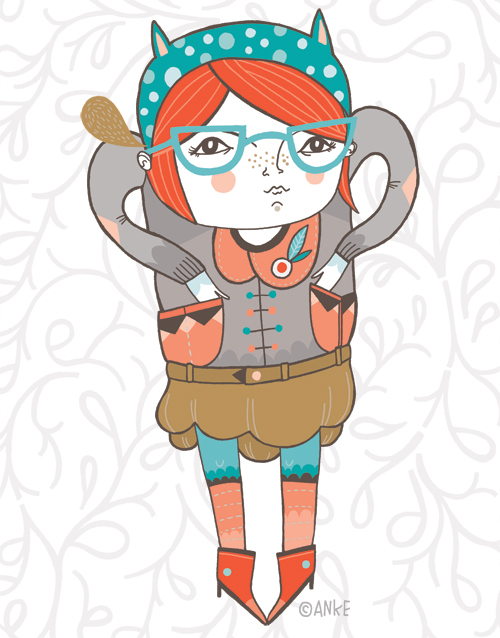 Every now and then I get a little grumpy. 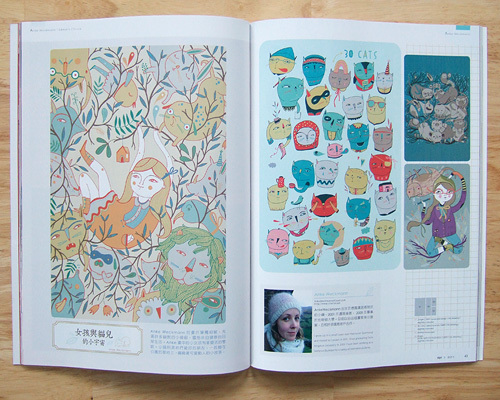 (Then I just have a cup of tea, do some drawing and look at pictures of Angora rabbits. 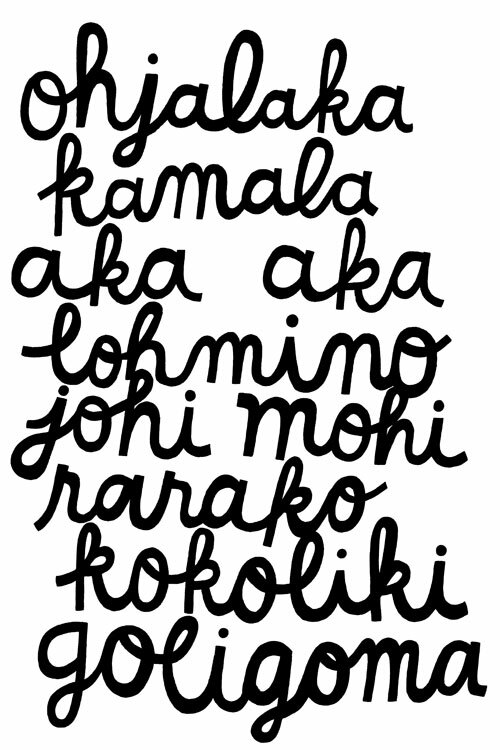 That never fails to cheer me up). 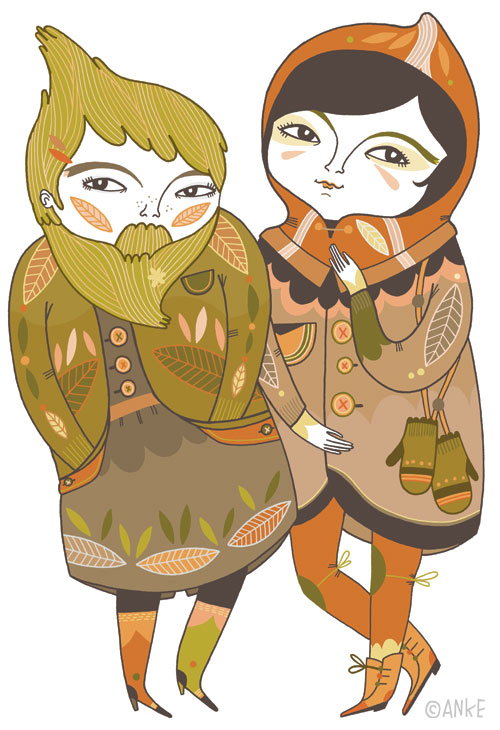 I love all the wonderful layers, scarves and big jumpers we can wear in winter! 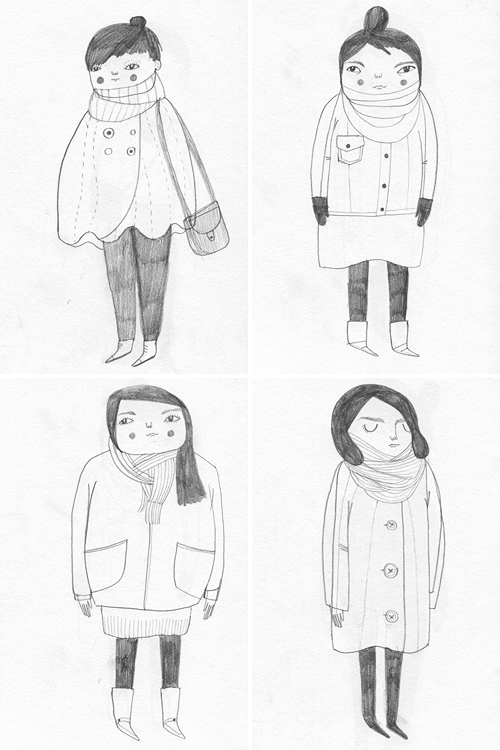 These are some happy, cozy girls from my sketchbook. 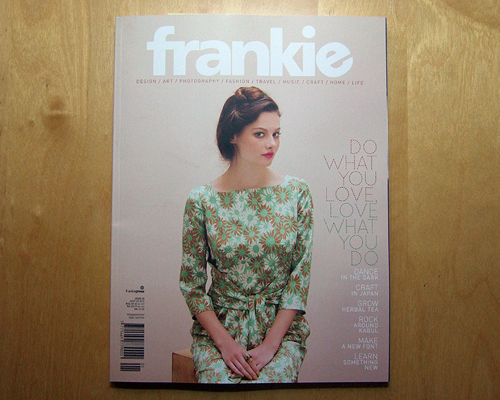 A little while ago I was asked to design my own alphabet for the lovely Frankie Magazine. 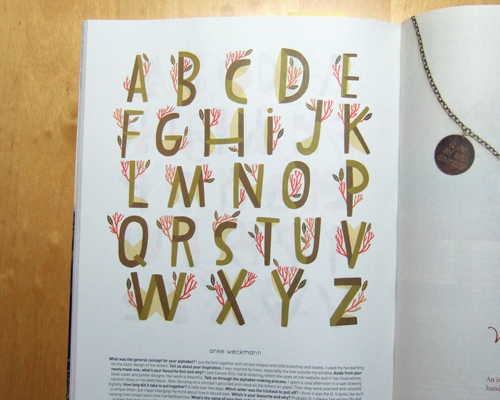 It's called Perennial and you can find it in the current issue of the magazine. 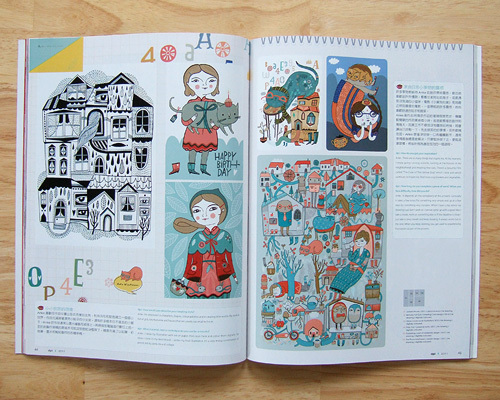 Happy 2012, I wish you the happiest year ever! 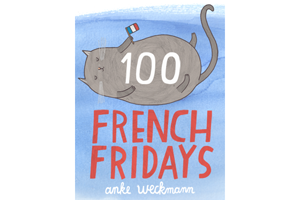 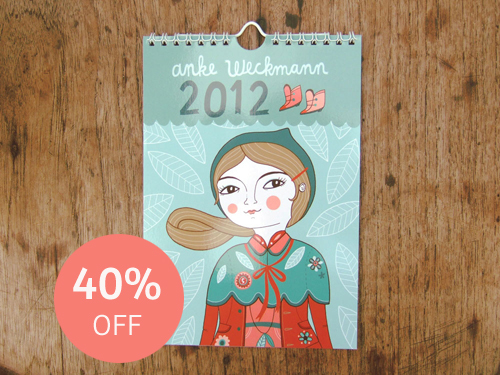 As a little New Year's surprise, my 2012 Calendar is now 40% off. 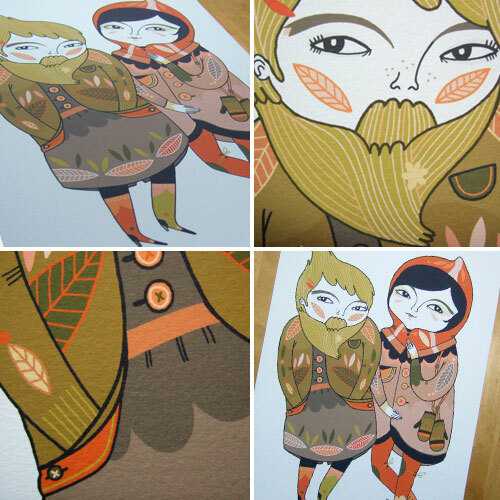 It is available from both my shops: Linotte.Etsy.com and Linotte.Dawanda.com.